There was one big winner this hurricane season: Home Depot. Homeowners and contractors rushed into the home improvement store to storm-proof houses before Harvey, Irma and Maria. Then they raced back after the storms hit to repair blown-off roofs, shattered windows and flooded bedrooms. Hurricane-affected customers spent $282 million in plywood, lumber, bricks, drywall, power generators and roofing material, lifting Home Depot's overall sales to $25 billion last quarter. That's an 8% increase from the same time last year, the company reported on Tuesday. Even though revenue grew, the hurricanes took a bite out of Home Depot's profit. Several stores in the hurricane zones were forced to close stores, and they faced shortages as a result of supplier delays. Also, profit margins on hurricane-related products are tighter than the goods the company typically sells. Plywood and lumber are competitive commodities and only have profit margins of around 20%, while the everyday items Home Depot sells like power tools and accessories can have margins upwards of 50%, explained Wedbush Securities research director Seth Basham. Home Depot's profit still rose by nearly 11% over the prior year, but it would have been even higher without disaster expenses, estimated GlobalData Retail director Neil Saunders. Home Depot (HD) gained 1% on Tuesday and is up nearly 25% this year. It's one of the few bright spots in a bleak retail landscape. Both Home Depot and rival Lowe's (LOW), which has gained 10% this year, are benefiting from a strong housing recovery. Total home sales and home prices continue to rise, boosting spending on renovations and upgrades. Home values are up 6.5% in 2017 compared to the same period last year, according to Lawrence Yun, chief economist at the National Association of Realtors. Home Depot looks like it's Amazon- and Walmart-proof and largely immune to online shopping's disruptions to traditional retailers. People have proven willing to go to physical stores to buy home improvement products and tools, especially contractors and builders. 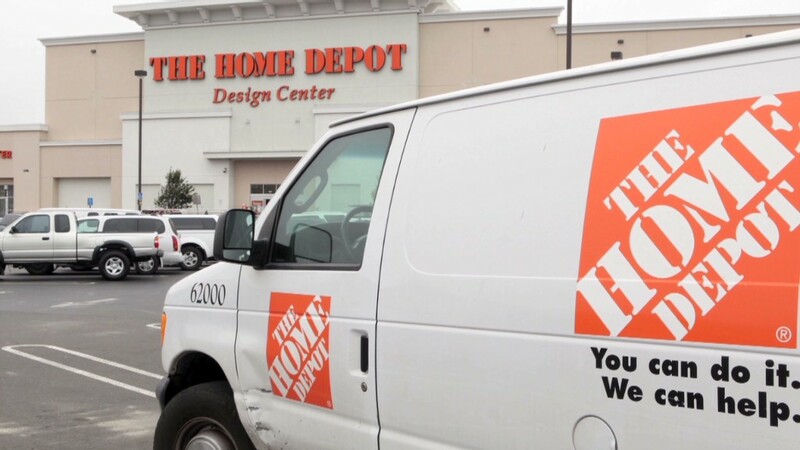 "The home improvement sector continues to paint a better outlook as it sidesteps broader retail woes," said Moody's Vice President Bill Fahy. Home Depot is in position to gain from other retailers' struggles. For example, as Sears continues to lose its stronghold on appliances, tools and outdoor products, Home Depot could be the main beneficiary, predicts Saunders.